Happy Dr. Martin Luther King, Jr. Holiday! School Board Vice Chair Dr.Dorothy Bendross Mindingall (D-2) attends annual Liberty City parade celebrating the life and legacy of Dr. King. Thanks to the MLK Parade Committee for planning a wonderful event, in memory of the late Rev. Dr. Preston Marshall. A Special Shout out to our District 2 marching bands from Miami Northwestern, Miami Central, Booker T. Washington, Miami Edison, Miami Jackson, and Brownsville Middle for performing throughout the parade. We salute every one for taking time to honor Dr. King. Let’s continue to keep his Dream alive! 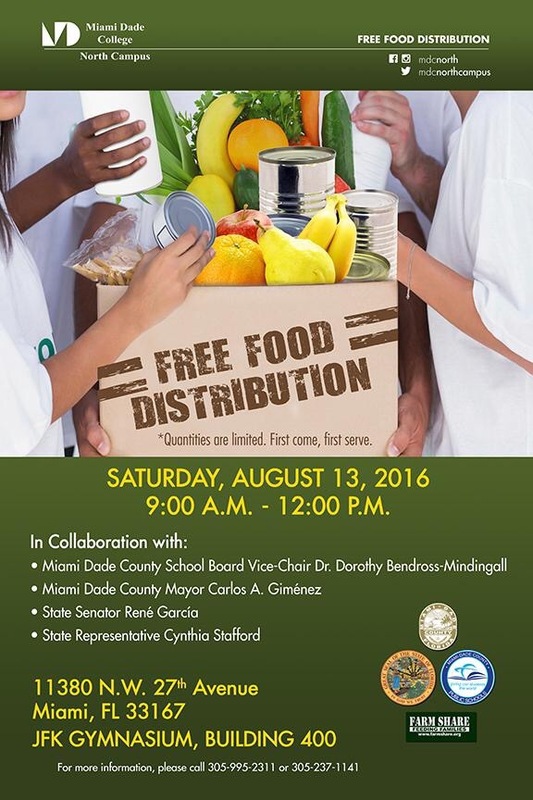 Posted on January 20, 2016 January 20, 2016 by District 2 MDCPSPosted in Community EventsTagged Community Events, featured, mlkparade.